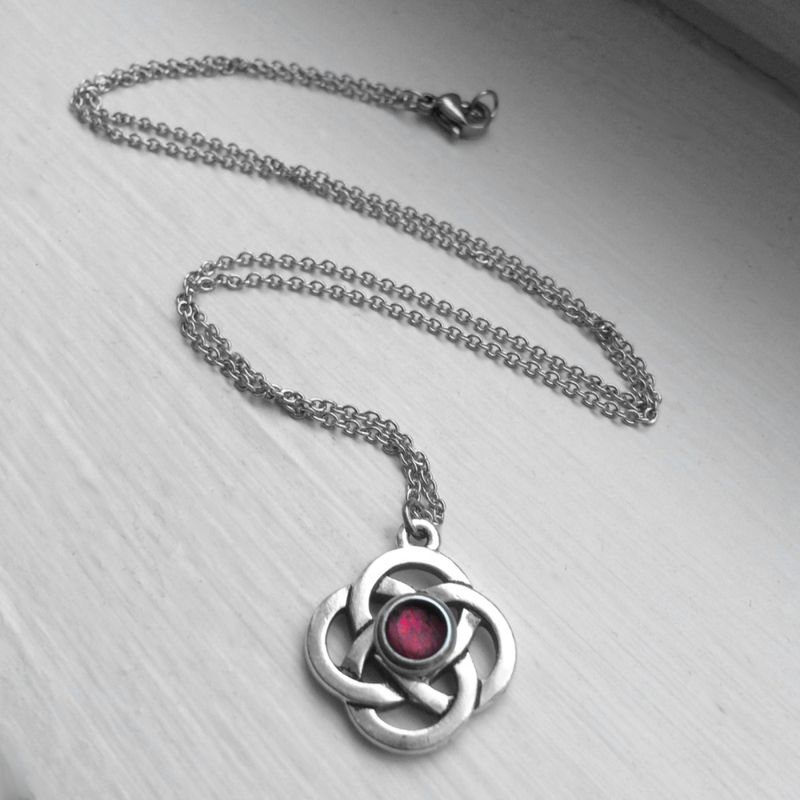 Symbolizing everlasting love, the celtic knot pattern is a design that has lasted centuries. 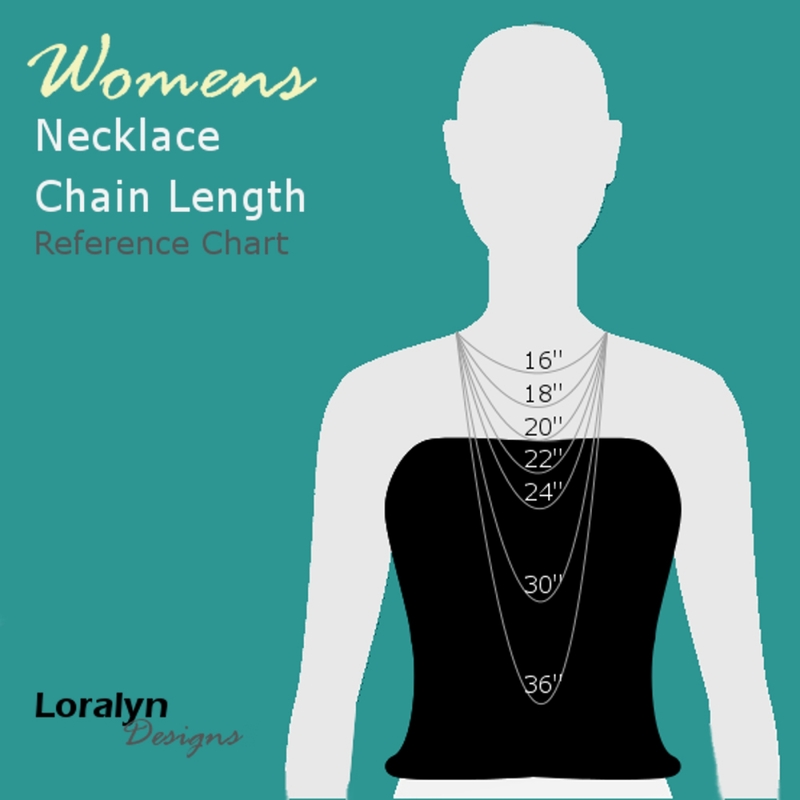 Consisting of inseparable, intertwining and never ending lines. 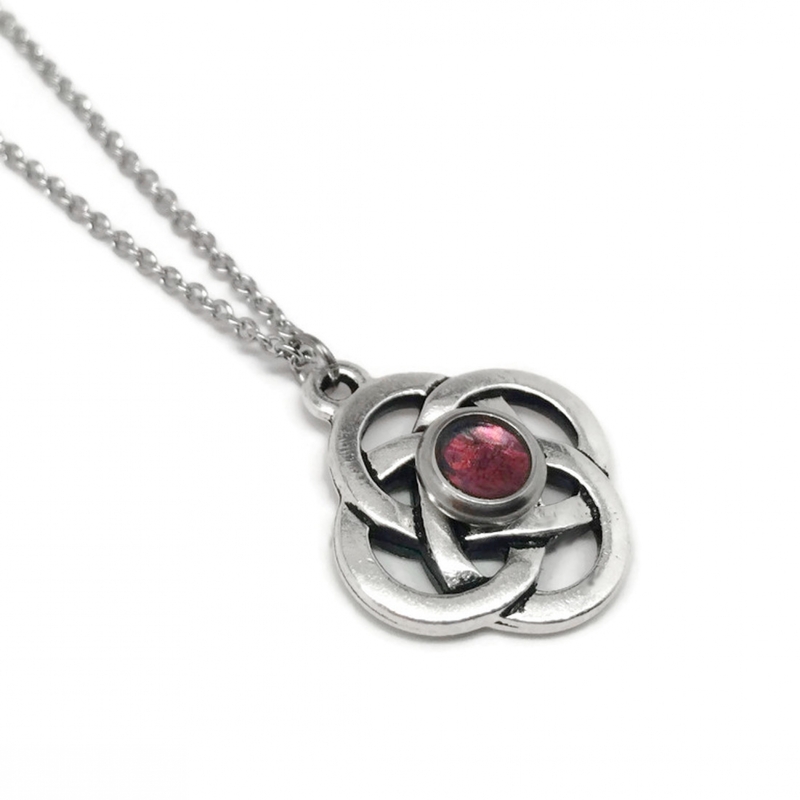 This 3/4" celtic knot pendant is cast in pewter and features a customizable center resin color blend, framed in stainless steel (dark red color featured). 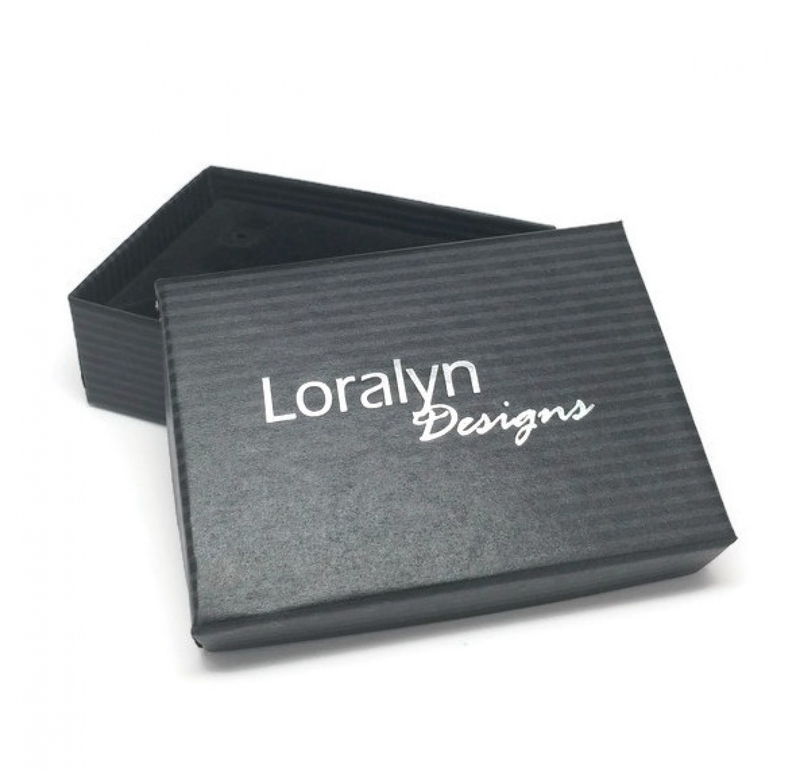 The necklace comes in a Loralyn Designs box. 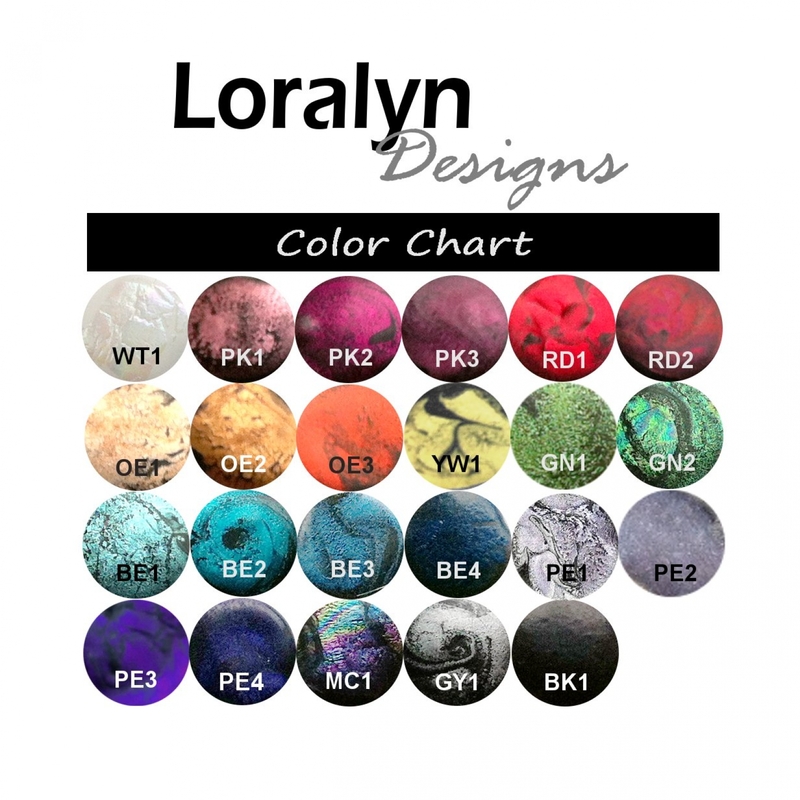 Great for gift giving.